Fixed issue for Two Factor Authentication can be accidentally activated. Removed symbol "<>" from Bill description for XERO and API V2. Billplz are no longer accepting calls. 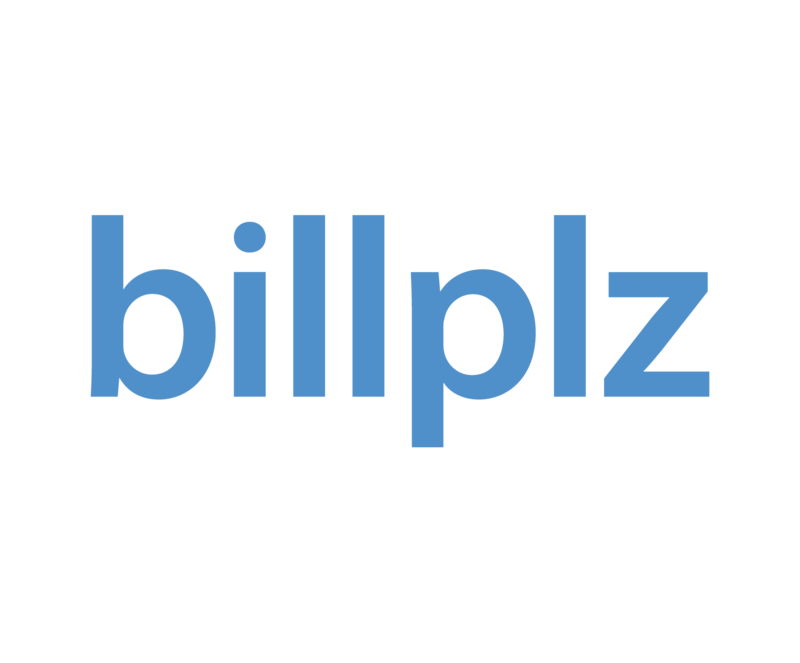 All request must direct to team@billplz.com or Billplz Dev Jam or live chat. New PayPal On-boarding process. Refer to How to integrate with PayPal.